Immerse yourself in a community of Christian friends and colleagues. College is a time that defines what you believe, how you live, and who you will become. At Boston Baptist College, lifelong relationships are made with other committed Christians who share your faith and purpose in life. 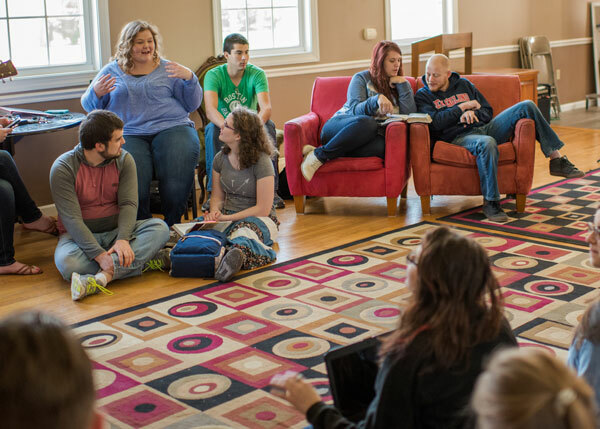 From peer-led small groups to services of corporate worship, Boston Baptist College addresses the spiritual needs of our students. And, with a multi-cultural student base, you will have the opportunity to get involved in activities, sports, and hangouts that will change your life forever. Our goal is to make your experience at Boston Baptist College both academic and social in nature. We accomplish the social aspect through our Student Government Association, which is responsible for creating, organizing, and implementing community service projects, activities on-campus and off-campus, concerts, intramural sports, and trips into Boston and the surrounding areas. Another critical aspect of student life is the spiritual growth of our students. Students not only learn in the classroom - they learn in the world! 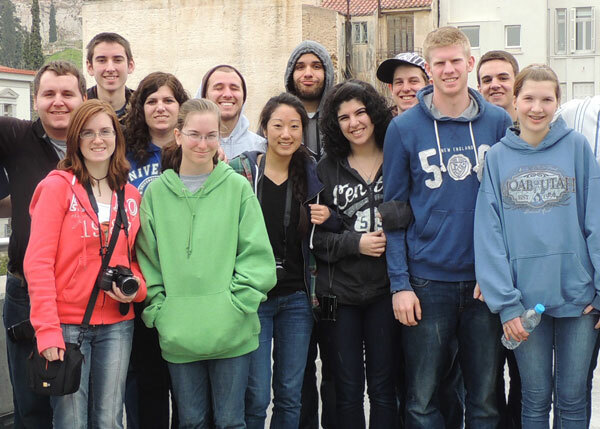 Our annual study trips give students extraordinary and unique opportunities to study ON LOCATION in places like Rome, Athens, London and Jerusalem. We strive to give students every opportunity to be involved in prayer groups, small groups, or accountability groups, weekly student led worship events, and book discussions. 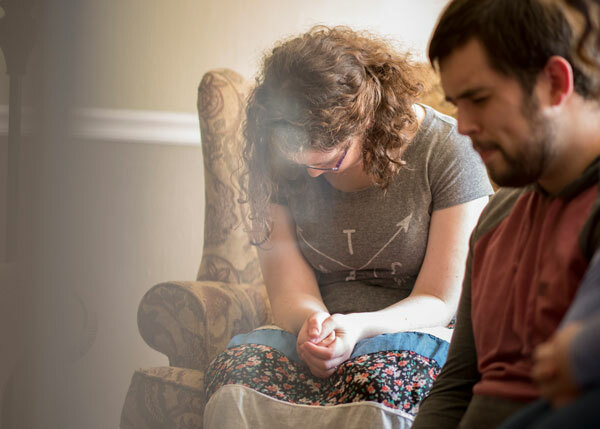 Our desire is for your experience at Boston Baptist College to be some of the best years of your life academically, practically, and spiritually.